S&B offers a suite of analytical rating reports to assist your bank in determining the investment-grade status of its municipal securities. There are two categories of ratings utilizing two separate models – Priority Municipal Bond Ratings and Standard Municipal Bond Ratings. Priority ratings make use of automated financial data and a model. Standard S&B ratings involve a manual spread of data and a model that incorporates more data points. 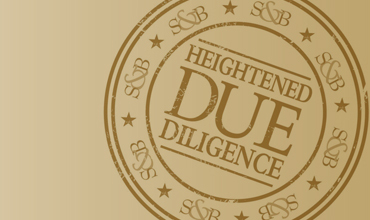 Each report represents a higher level of due diligence and engagement with S&B. Click on the report title for more information, report samples, and pricing. Each of the following reports can be used for either pre-purchase or post-purchase due diligence. S&B provides clients with an ongoing rating service on a monthly, quarterly, or annual basis through its Portfolio Surveillance offering. Click the following link for more information on how to benefit from this ratings relationship. 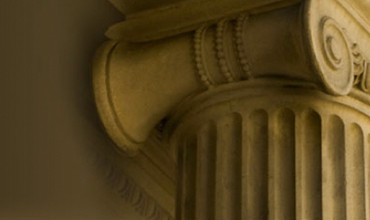 Top 10 Reasons to Use S&B Municipal Bond Ratings. Concentration risk: The amount of security owned relative to the size of the portfolio exceeds risk parameters established by the institution. Geographic risk: The amount of securities owned within a specific geographic region exceeds the risk parameters established by the institution. Non-Rated Bonds: While the security might have initially held an agency rating, at this time, the agency rating has been withdrawn, leaving the security without a rating. Additionally, the security might have had an enhancement, such as bond insurance, that was since removed likely due to closure of the insurance agency. Split Rating: The security received a rating from two separate rating agencies that are notably out of agreement. Non-Recurring Risk: Risk associated with non-recurring and often unpredictable phenomenon, such as extreme weather events and civil unrest.